At the Ignite Conference, Microsoft made two big announcements: public previews for Azure File Sync and PowerShell in Azure Cloud Shell. The PowerShell experience adds an Azure drive (Azure:) to discover and navigate all Azure resources, like filesystem navigation. Azure drive also provides contextual capabilities, such as resource group scoping for Azure PowerShell cmdlets when within the context of a resource group path in the Azure drive. It also enables interactions with virtual machines (VMs) using PowerShell remoting to enable management of guest VMs. PowerShell in Azure Cloud Shell is available as a public preview to showcase these new capabilities. With Azure File Sync, users can now keep Azure File shares in sync with their on-premises Window Servers. Files are tiered between the on-premises file server and Azure Files. As a result, users can have only the newest and most recently accessed files locally, without sacrificing the ability to see and access the entire namespace through seamless cloud recall. Azure File Sync is available immediately as a preview. The deeplearn.js home page includes links to demos showing deeplearn.js at work on real-world machine learning tasks, such as classifying photos. 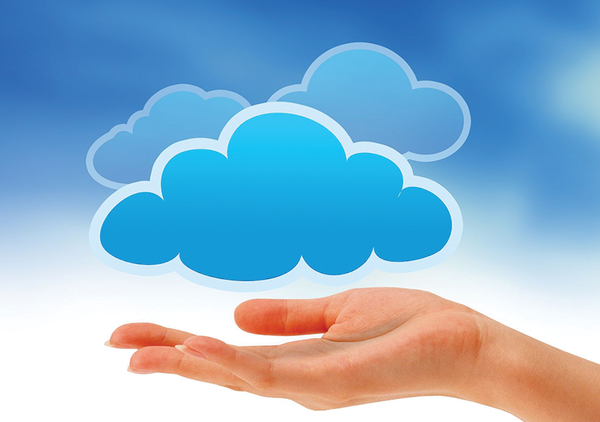 At the VMware World Conference, VMware announced the arrival of VMware cloud to AWS. VMware will be selling and supporting the service as an on-demand, elastically scalable cloud service. This announcement is the culmination of the strategic partnership that the two companies forged last October. "VMware and AWS are empowering enterprise IT and operations teams to add value to their businesses through the combination of VMware enterprise capabilities and the breadth and depth of capabilities and scale of the AWS Cloud, providing them a platform for any application," said Pat Gelsinger, chief executive officer, VMware. This service is initially available in the US West (Oregon) region through VMware and members of the VMware Partner Network. The VMware Cloud on AWS supports custom-sized VMs to run any OS that is supported by VMware by using single-tenant, bare-metal AWS infrastructure. "Each SDDC (Software-Defined Data Center) consists of 4 to 16 instances, each with 36 cores, 512GB of memory, and 15.2TB of NVMe storage. Clusters currently run in a single AWS Availability Zone (AZ) with support in the works for clusters that span AZs. You can spin up an entire VMware SDDC in a couple of hours and scale host capacity up and down in minutes," said AWS in a blog post. The company also added that VMware Cloud on AWS runs directly on the physical hardware to avoid nested virtualization, while still taking advantage of a host of network and hardware features designed to support our security-first design model. The entire stack of AWS compute, storage, database, analytics, mobile, and IoT services can be accessed directly from applications. OpenStack: What's new in Grizzly? In mid-April, the OpenStack developers published the latest version of their free cloud environment, code-named Grizzly.